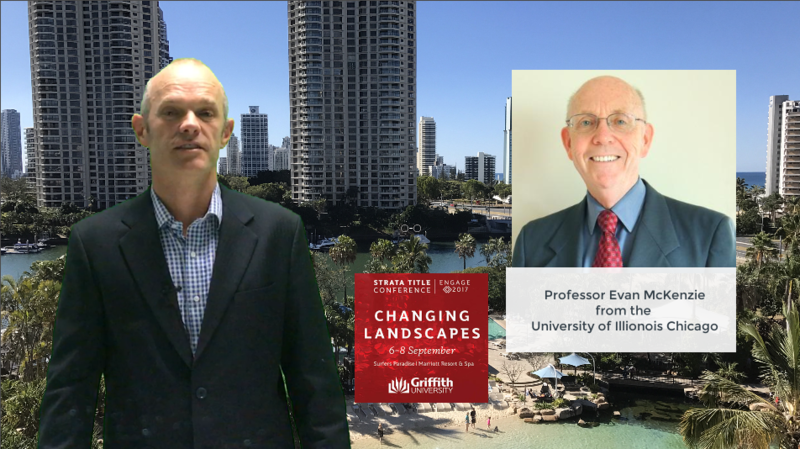 I recently had the absolute pleasure of catching up with and interviewing Professor Evan McKenzie. He’s a Professor of Political Science at the University of Illionois at Chicago and the author of two books, Privatopia and Beyond Privatopia. We had a great conversation and gained a US perspective about a number of current key industry topics, and spoke about his two books that I felt would be of interest and I wanted to share with you. Video can be viewed below. In the interview we covered the impact of how social diverse demographic and household changes are affecting how people live and engage, key drivers of property prices, impact of technology, impact of legislative changes, importance establishing a sense of community, communication and innovation.